Shanda McCloskey was inspired to develop the determined, creative character of Charlotte by the entrepreneurial spirit of her family members and by watching her inventive daughters play with their toys. 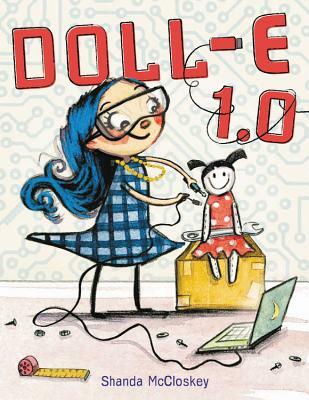 She studied art in Atlanta and New York City, and Doll-E 1.0 is her first book for children. Shanda lives near Atlanta, Georgia, and invites you to visit her at shandamc.com.